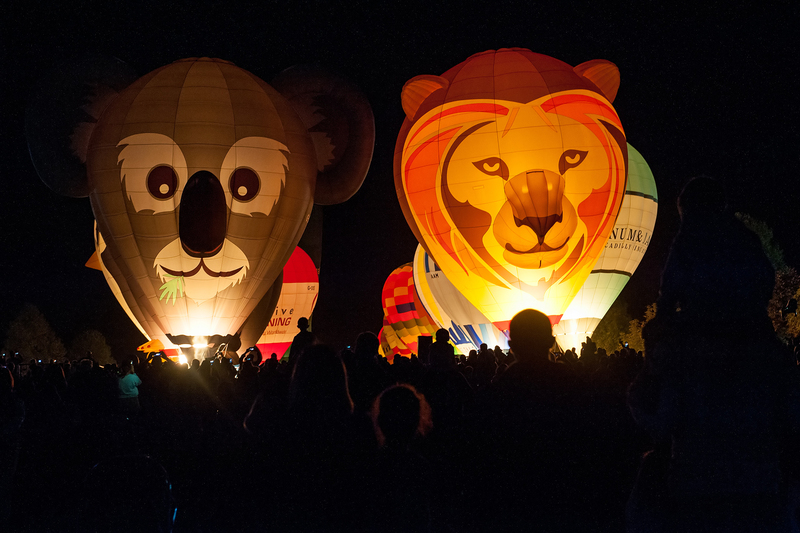 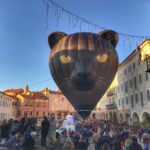 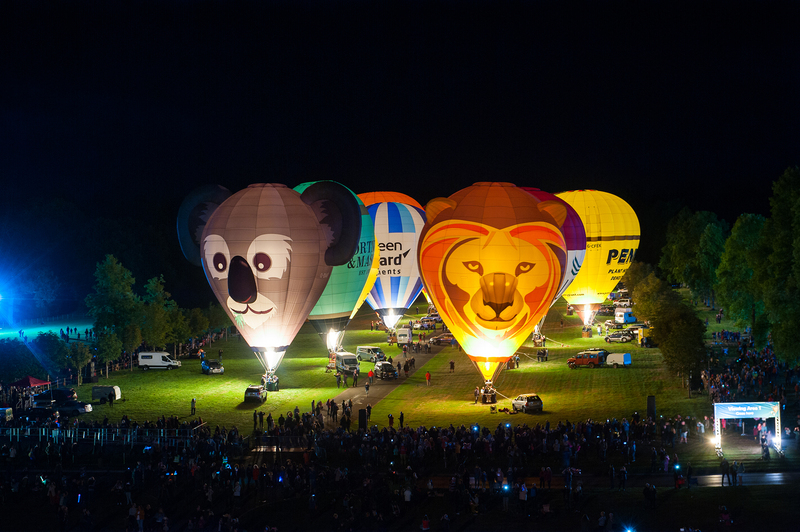 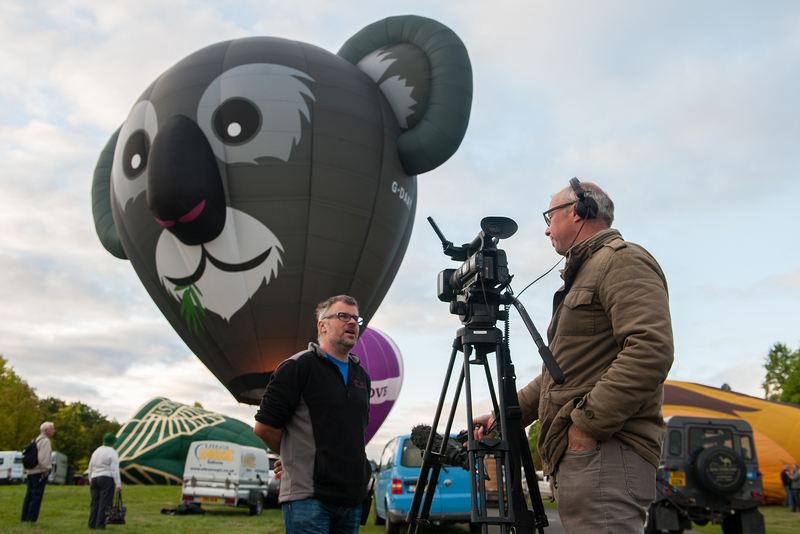 The Exclusive Cup Sky Safari 2018 began with our press flight on Thursday morning and the announcement of our brand new special shape Koala balloon. 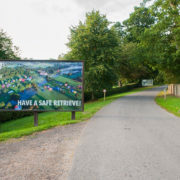 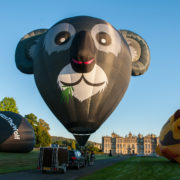 We have been keeping our latest addition secret for the last twelve months and were thrilled to finally see him inflating and to help celebrate the arrival of the marsupial at Longleat in Spring 2019. 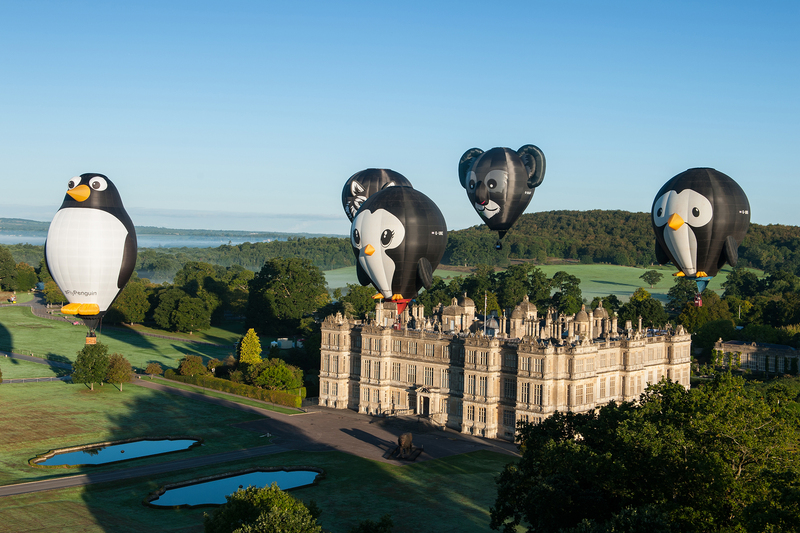 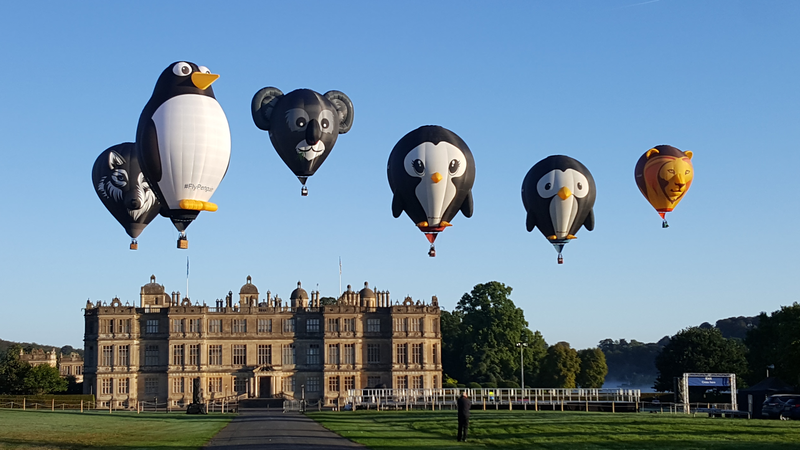 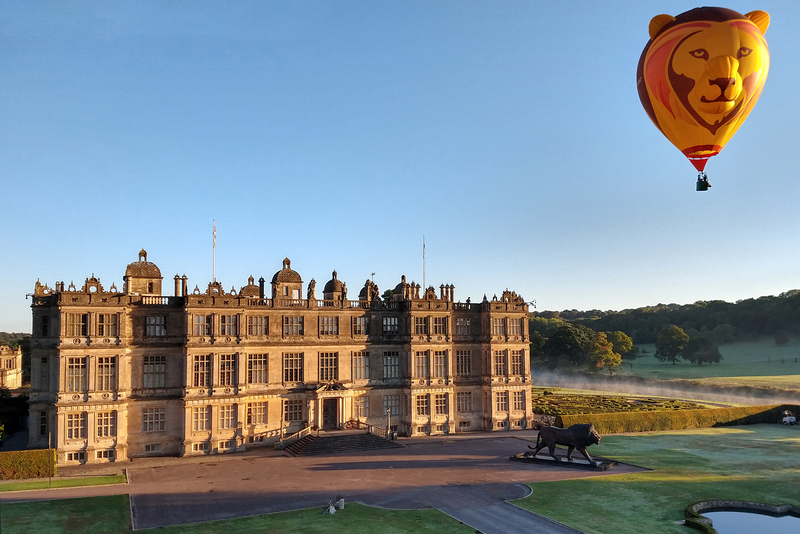 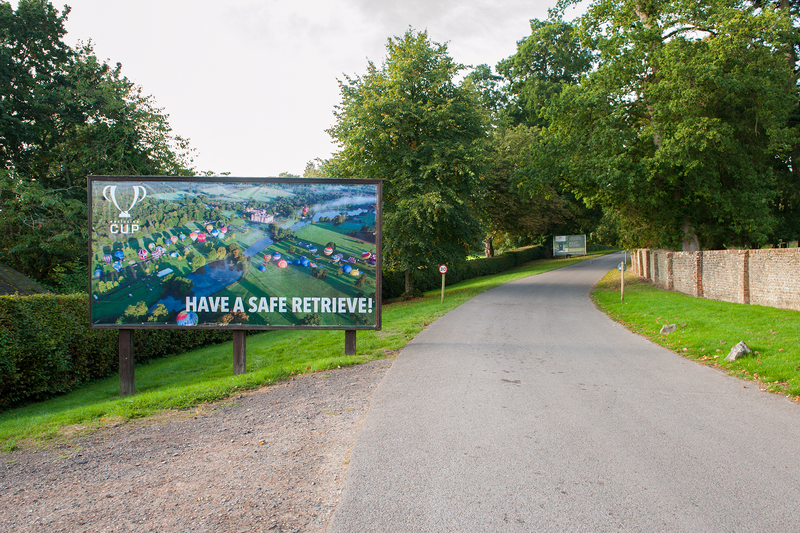 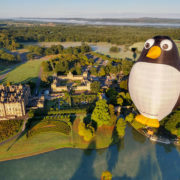 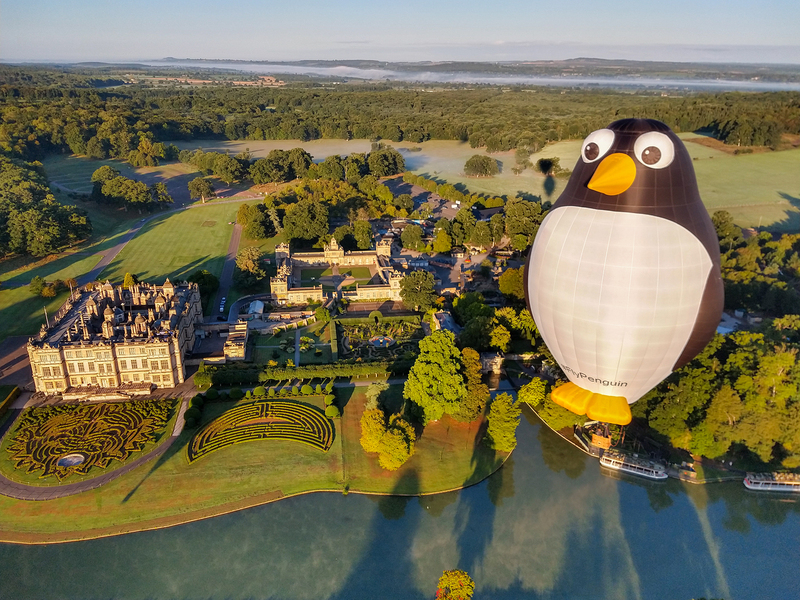 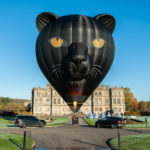 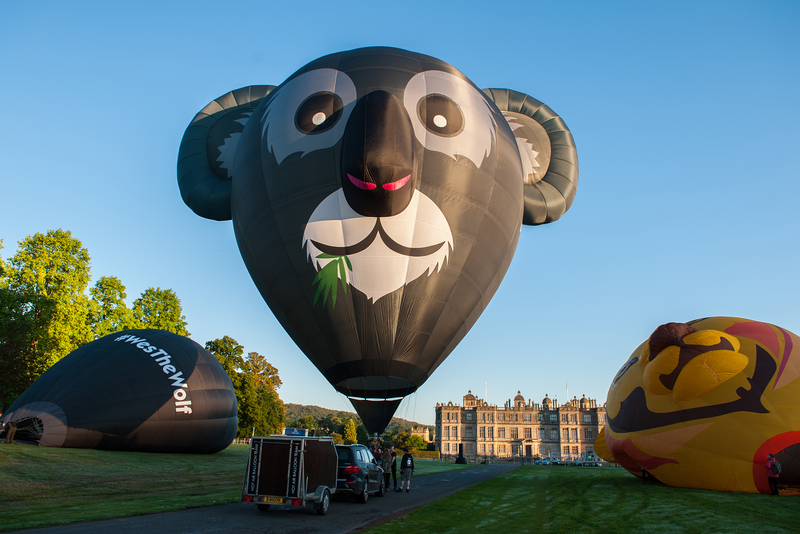 In perfect conditions, six animals floated above Longleat House including our penguins Puddles, Splash and Tall Steve, Wes the Wolf, our new Koala and of course Simbaloo, the Longleat Lion. 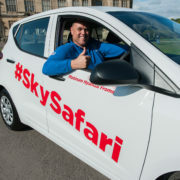 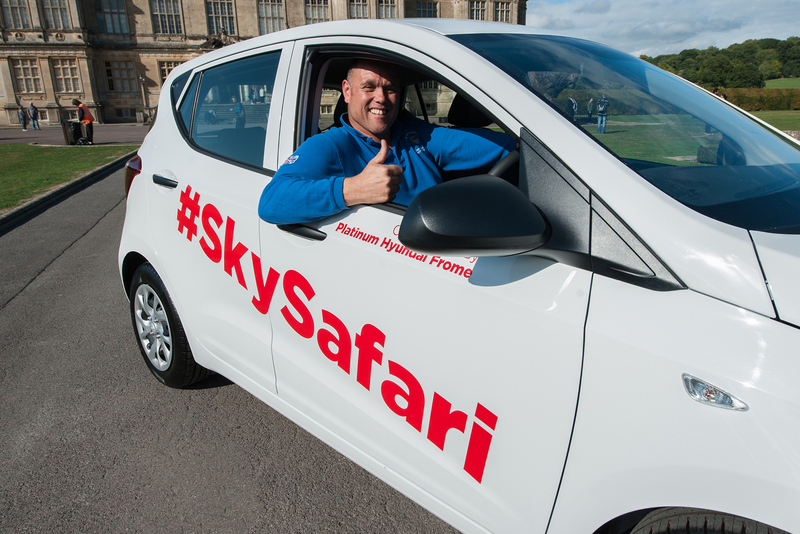 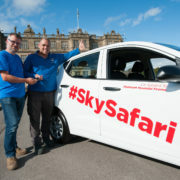 It was a true Sky Safari moment! 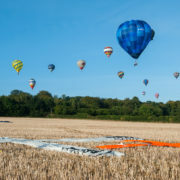 These pictures captured national attention as well, appearing in both The Times and The Telegraph newspapers. 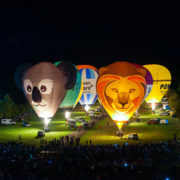 Thursday evening then saw the first mass ascent and the first of three stunning night glows. 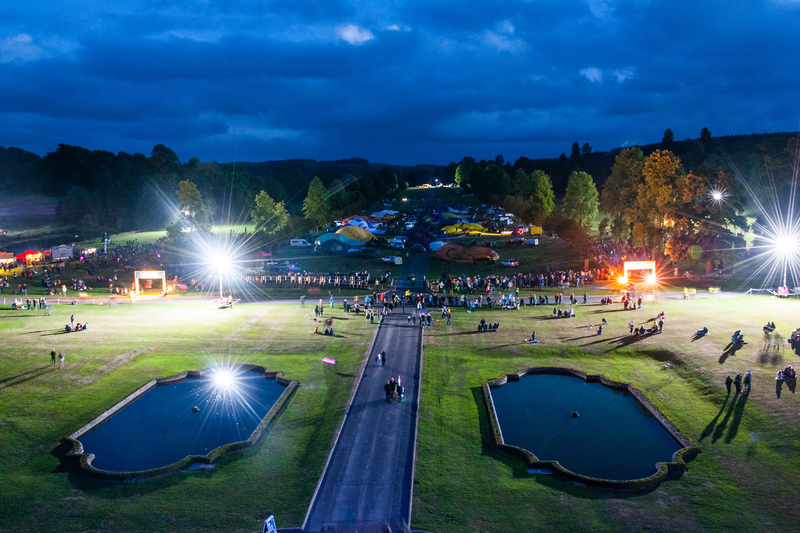 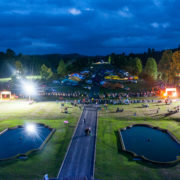 Our unique night glows are fully choreographed by Event Director Andrew Holly who logged a huge 106 hours of work to edit, remix and re-layer the songs together, to ensure everything was perfectly timed. 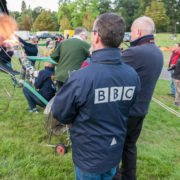 On the night, Andrew was directing the pilots via radio with specific commands to ensure each burn is in time with the music. 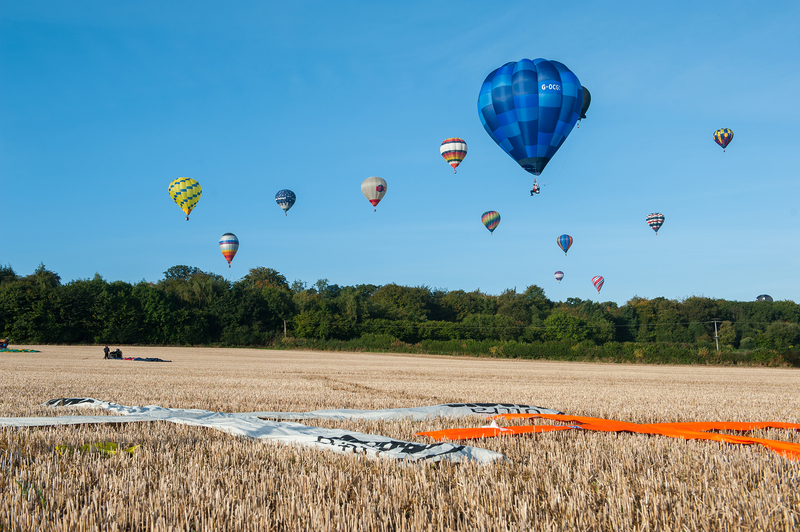 What Andrew and our pilots produced was a stunning display of ballooning and musicality that is not seen anywhere else in the UK. 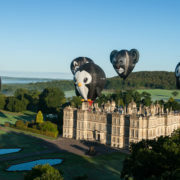 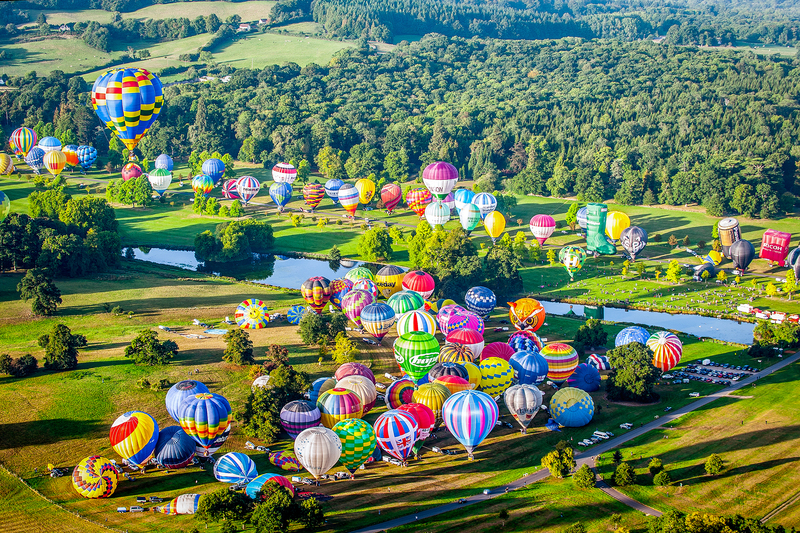 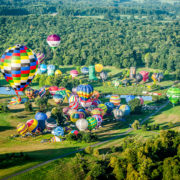 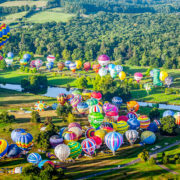 Saturday morning saw fantastic weather and guests were delighted to see a staggering 169 different hot air balloons fill the skies above Longleat. 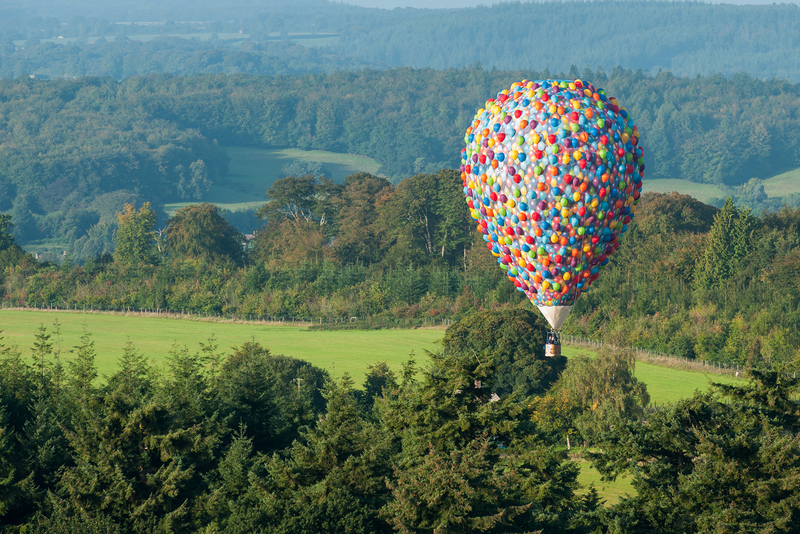 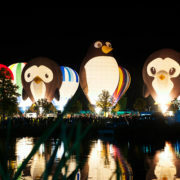 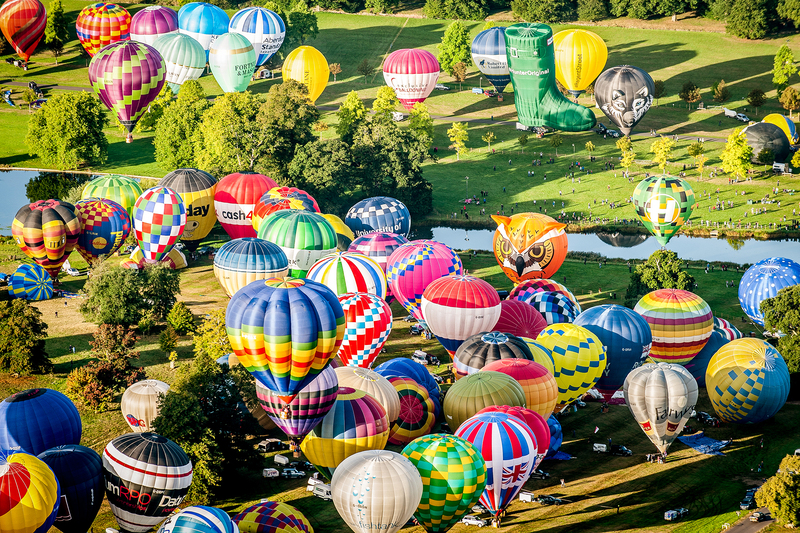 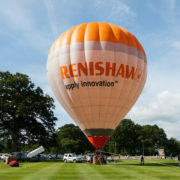 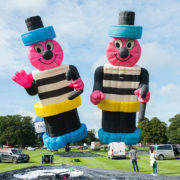 A sight that has never before been seen in the UK and smashing the previous record of 130 balloons! 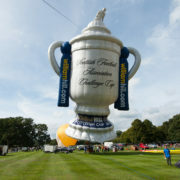 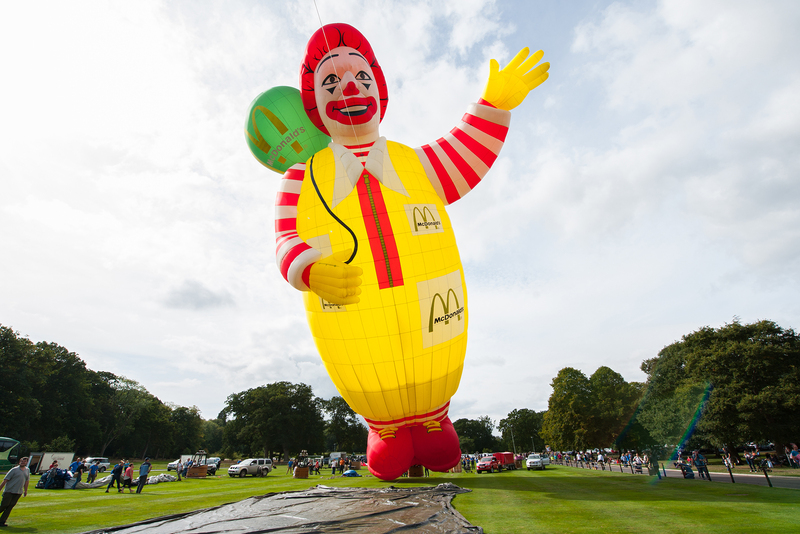 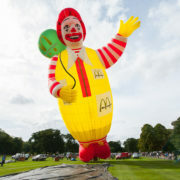 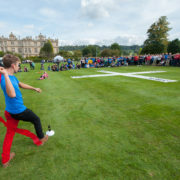 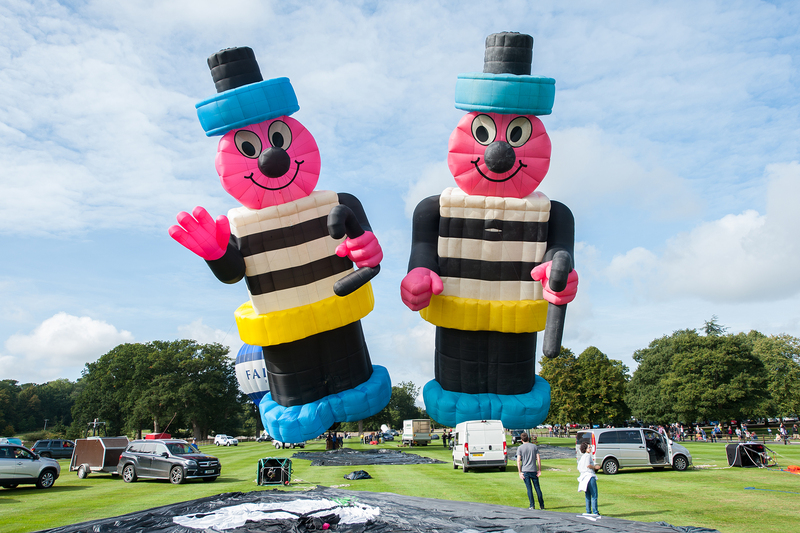 The kind weather continued and balloons were tethering on The Oval throughout the afternoon with multiple special shapes appearing, including both Bertie Bassetts, Disney’s UP, Ronald McDonald, an iPad and the Scottish Cup. 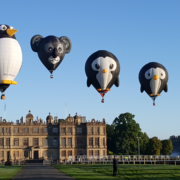 With 10,000 guests on site on the Saturday alone, it was an amazing day and we are delighted to confirm that 169 different hot air balloons launched in the morning mass ascent, with a total number of 201 different balloons on show, when you add in the ones that only tethered. 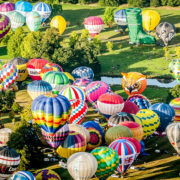 Therefore taking the total of different balloons flying or tethering throughout the whole event to 210, which is truly incredible. 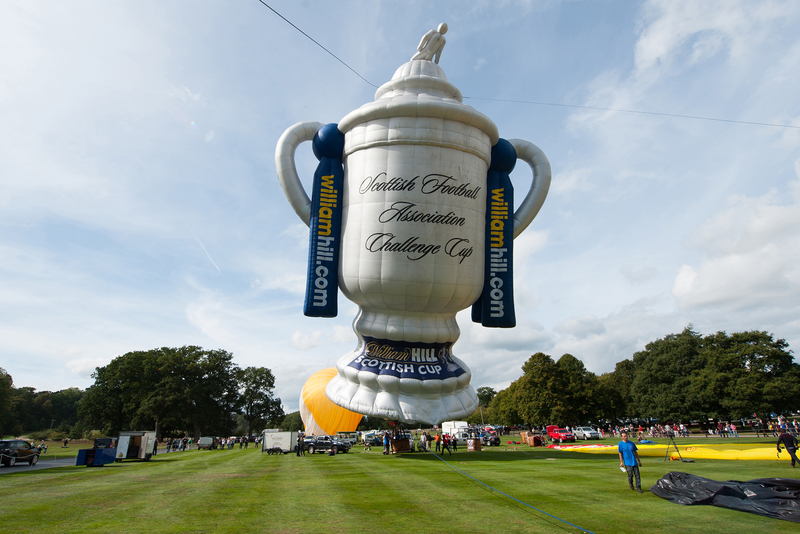 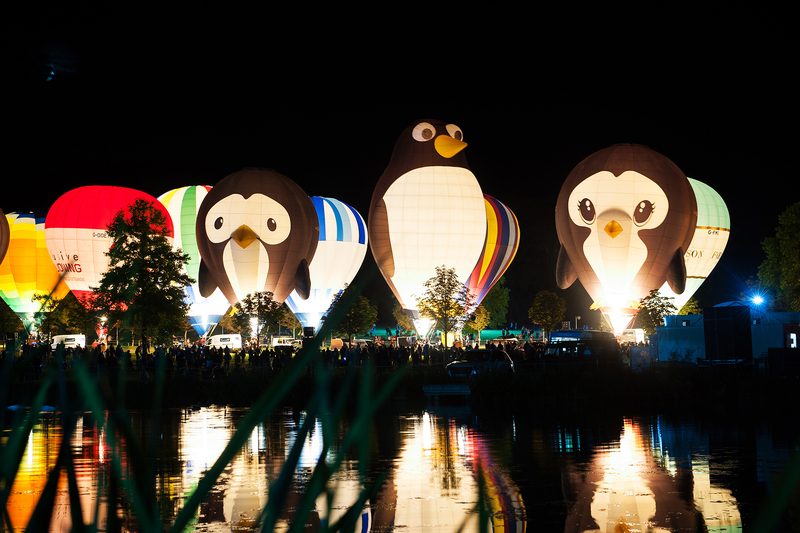 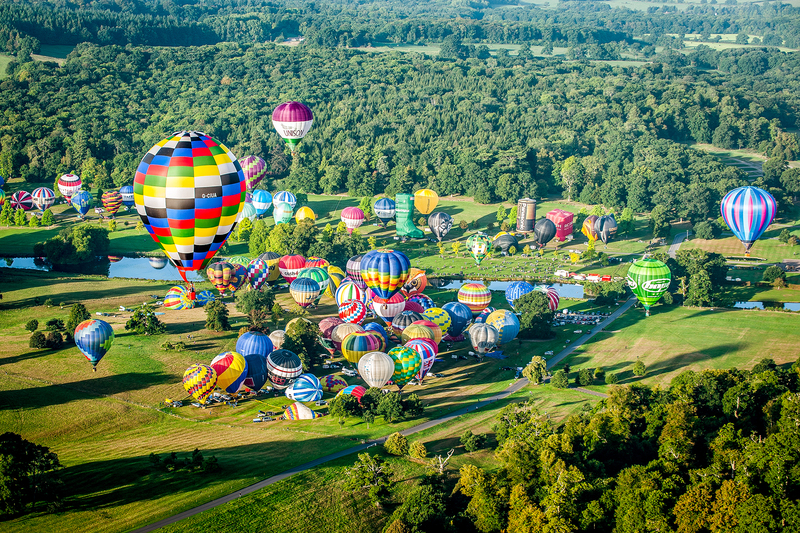 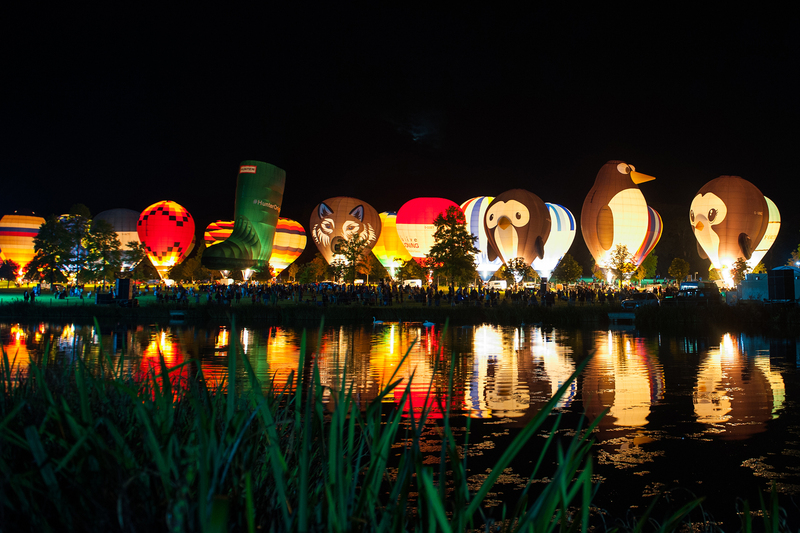 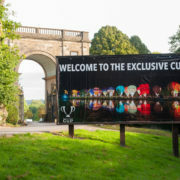 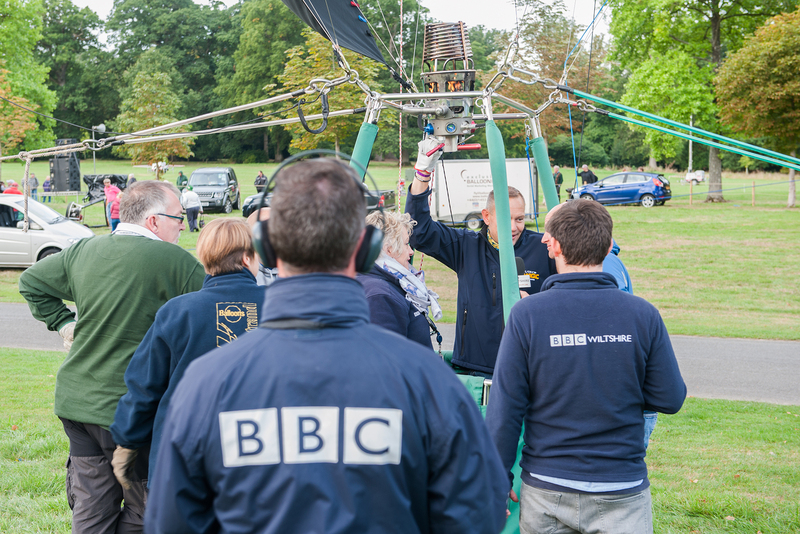 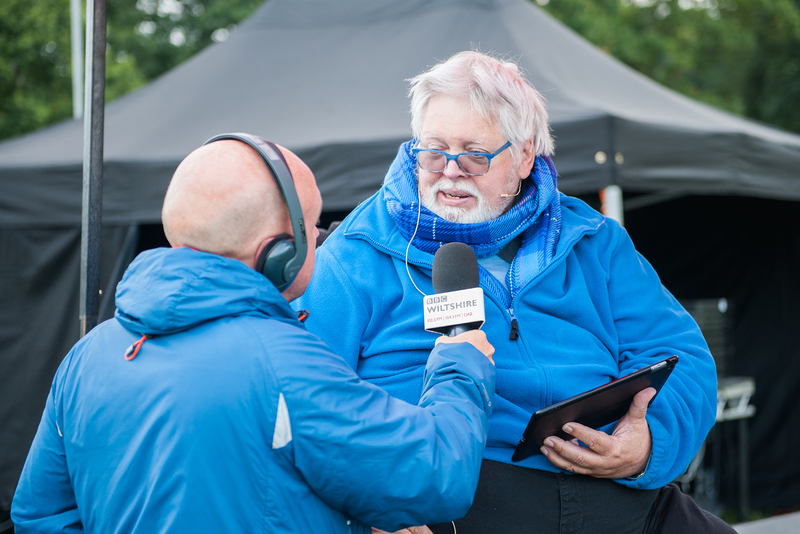 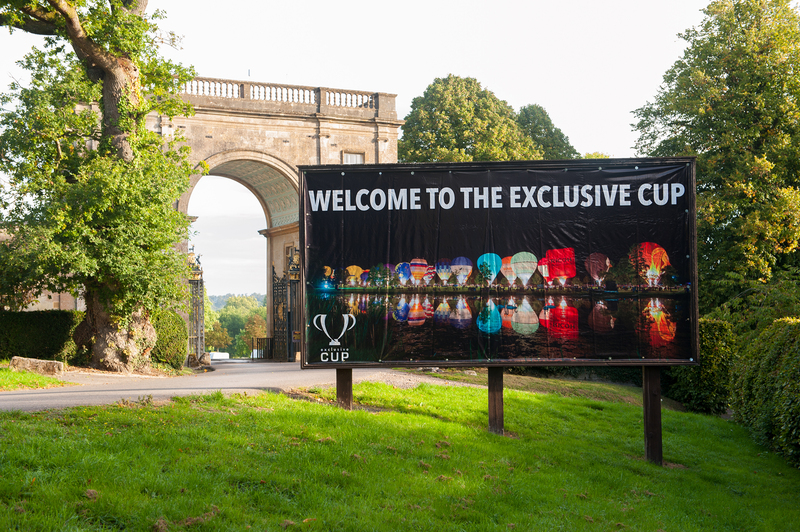 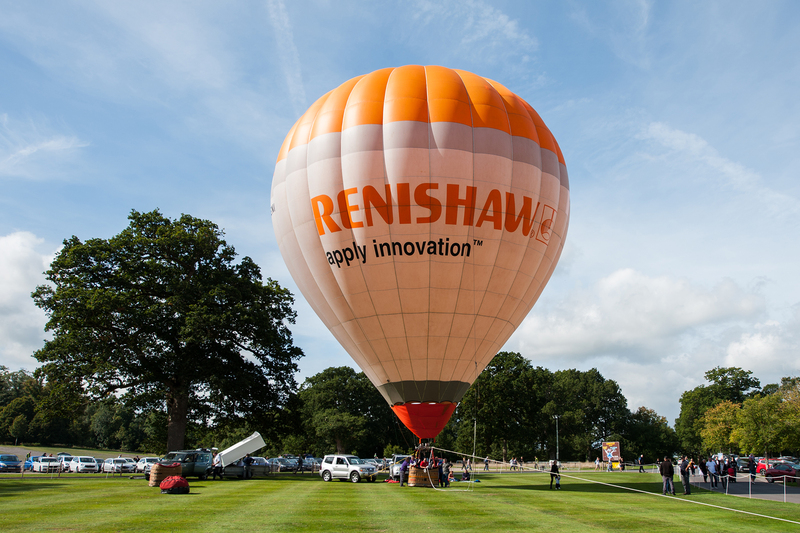 This now makes The Exclusive Cup Sky Safari 2018, the largest hot air balloon event the UK has ever seen and this achievement is all the more special, as this year was our 10th Anniversary (2008-2018). 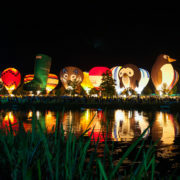 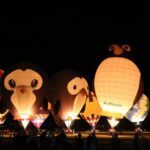 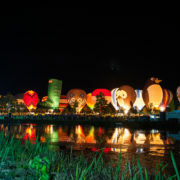 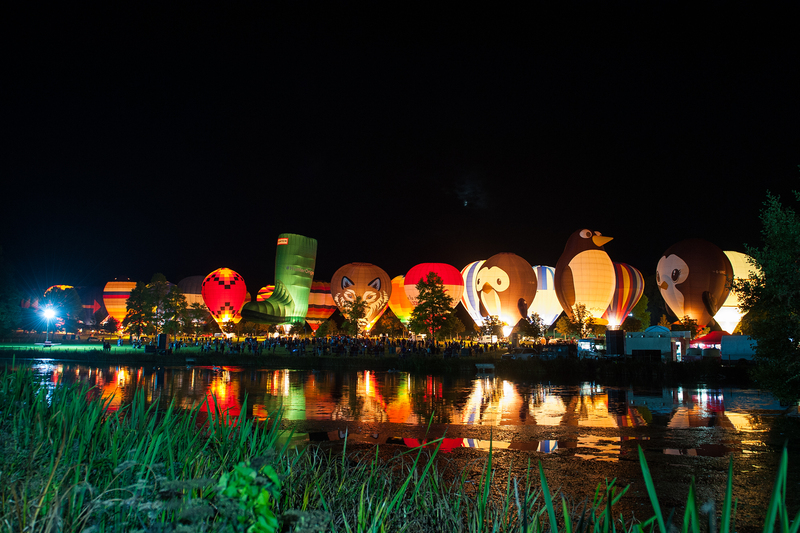 We also had a total of 23 different special shapes fly or tether throughout the event and a total of 70 balloons across our three night glows. 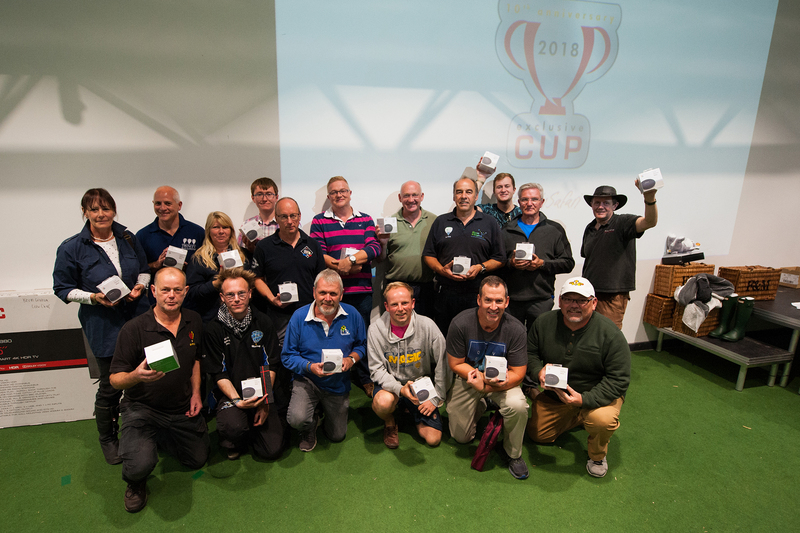 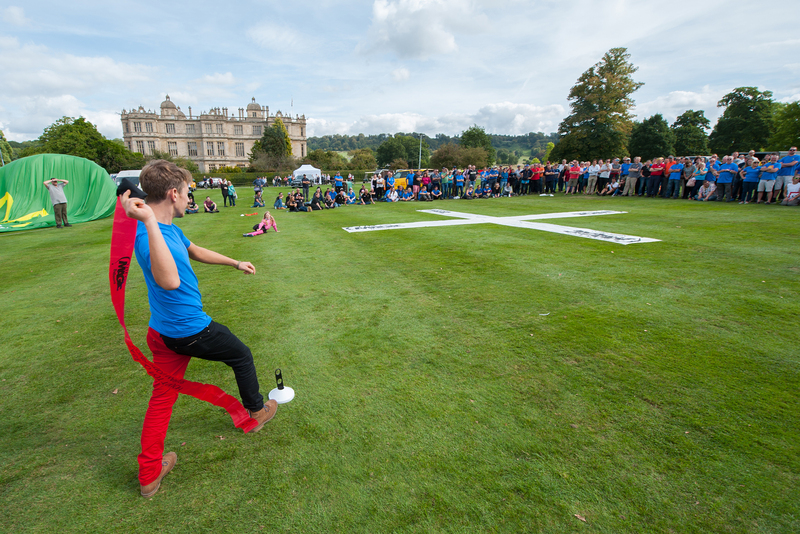 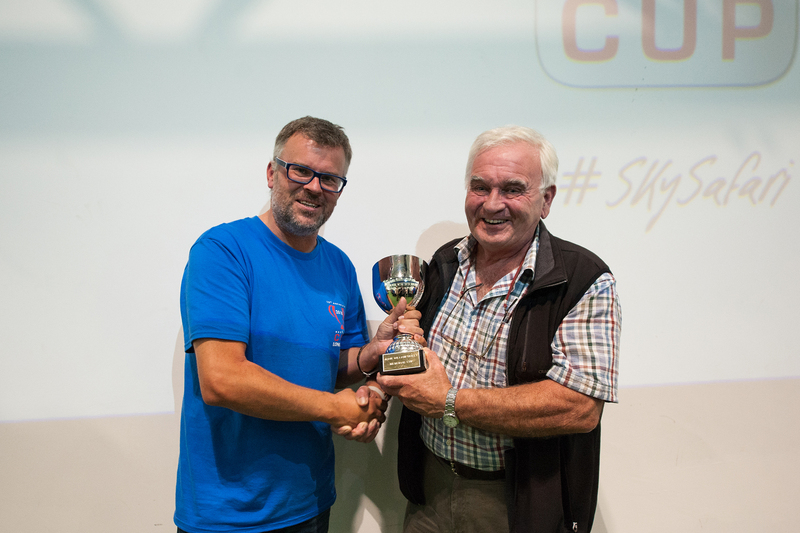 We cannot forget that The Exclusive Cup is a competition event and pilots from ten different countries attended this year, all aiming to win some of our prizes! 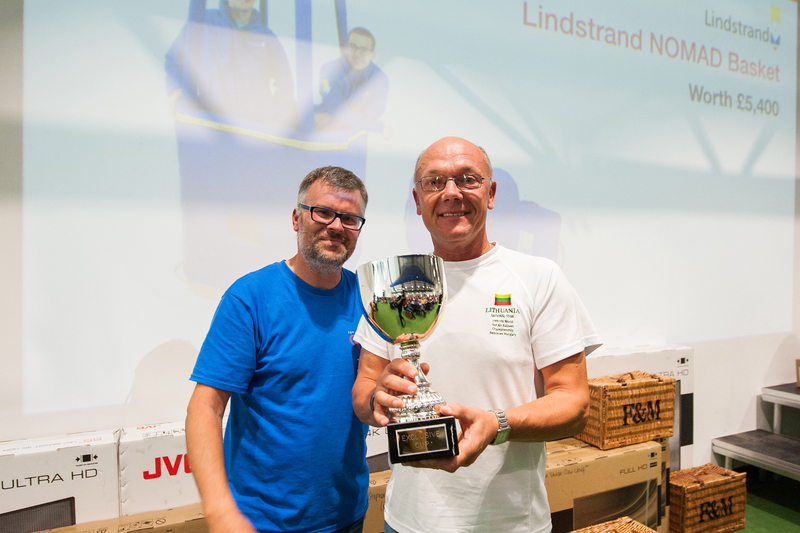 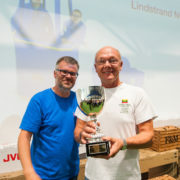 Congratulations to our new Exclusive Cup Champion Rimas Kostiuskevicius from Lithuania who wins the sought after Exclusive Cup trophy and a brand new Nomad Lindstrand balloon basket! 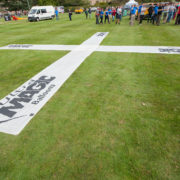 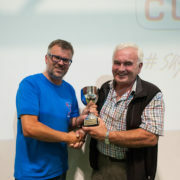 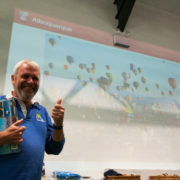 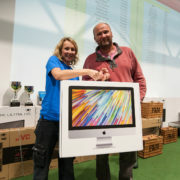 2nd place went to UK pilot Paul Bonner and 3rd place to one of our US guests and twice world champion, Johnny Petrehn. 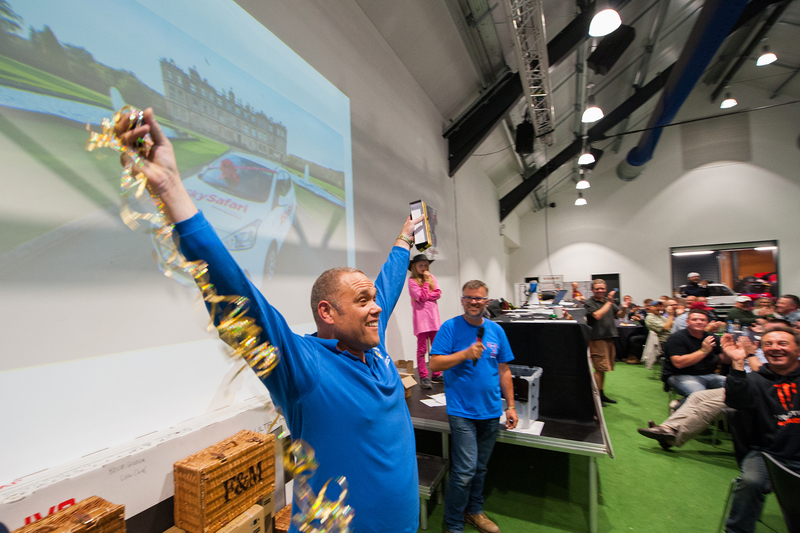 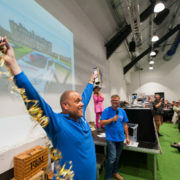 Our grand prize draw for a brand new car brought some tension to the room. 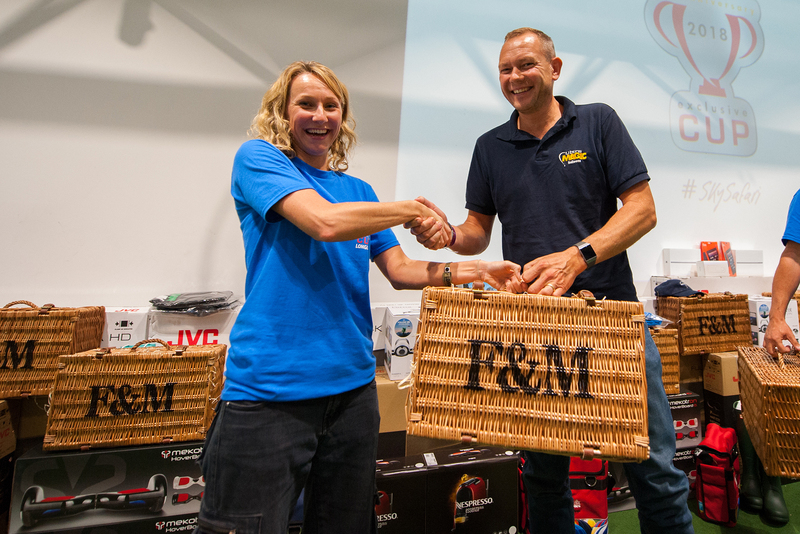 The pilots had to each pick a box at random which contained a set of car keys. 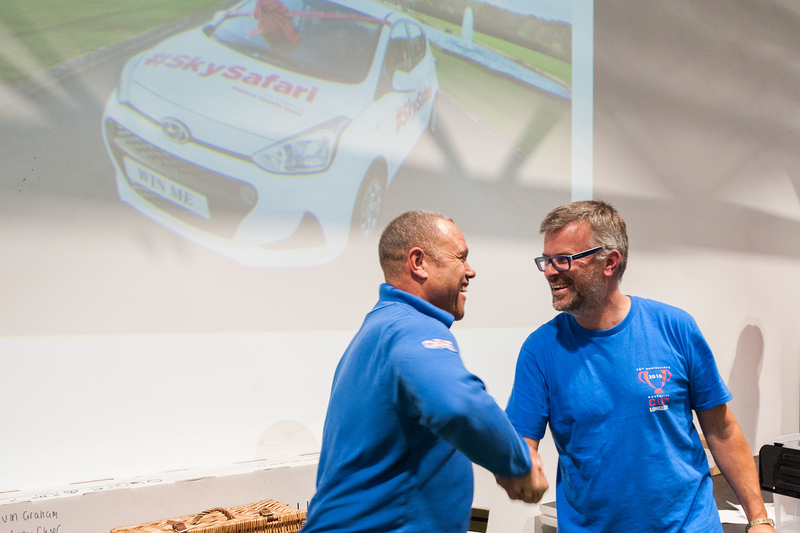 Each pilot nervously then stepped up to try the keys and see if it opened the shiny new Hyundai i10! 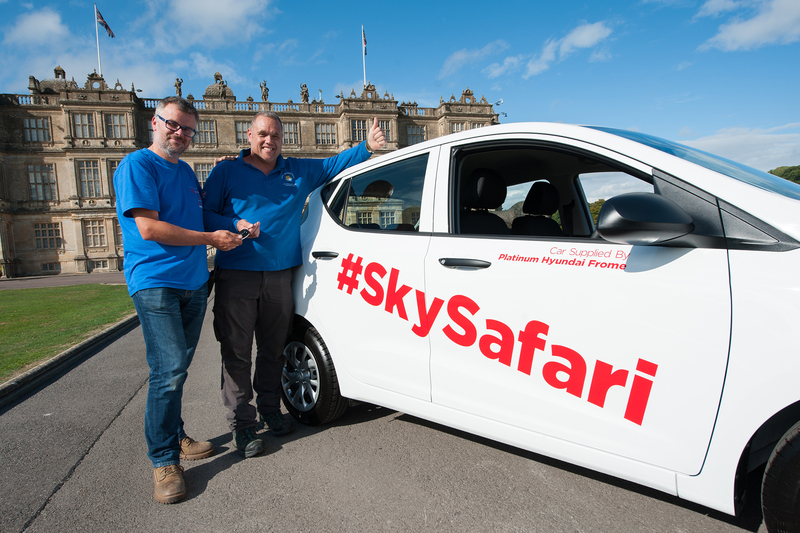 Huge congratulations to pilot Ken Lowry who picked the right keys and drove home with his new car. 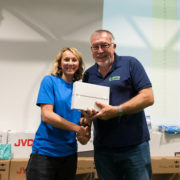 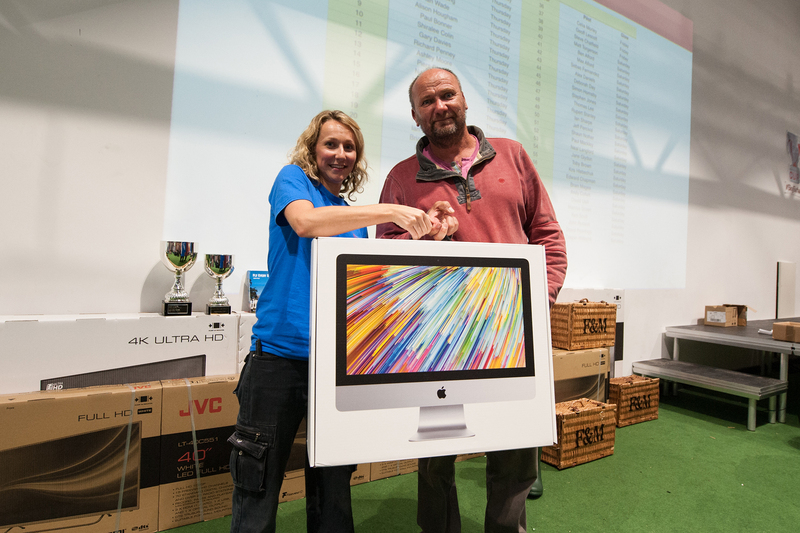 Our last surprise was a prize that we had arranged as part of the celebrations for our 10th Anniversary. 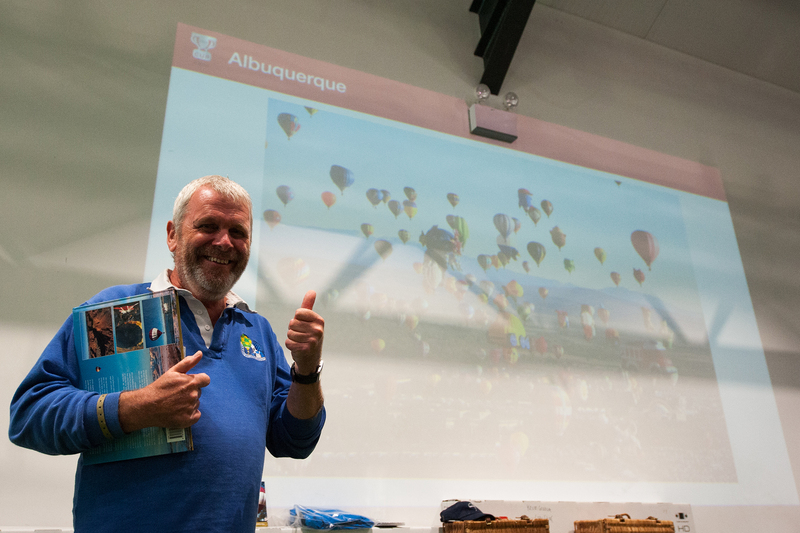 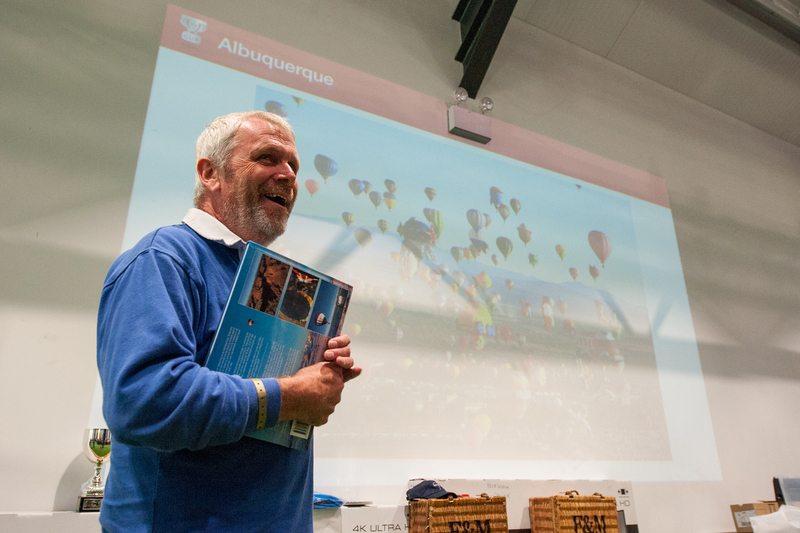 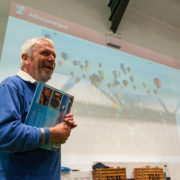 We were thrilled to award the Top Novice Pilot with the ultimate ballooning trip to Albuquerque International Balloon Fiesta. 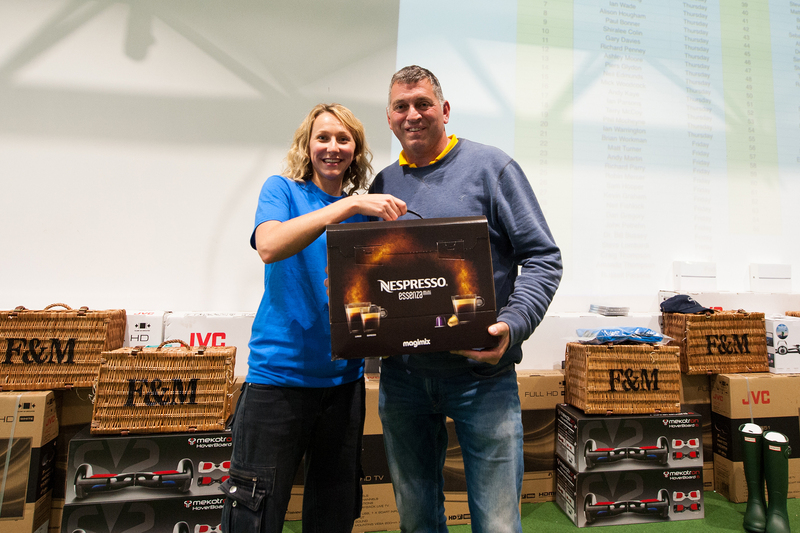 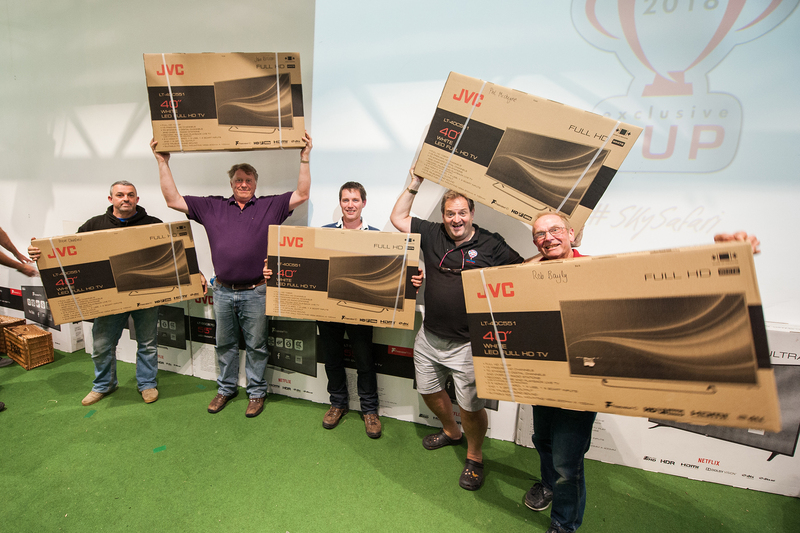 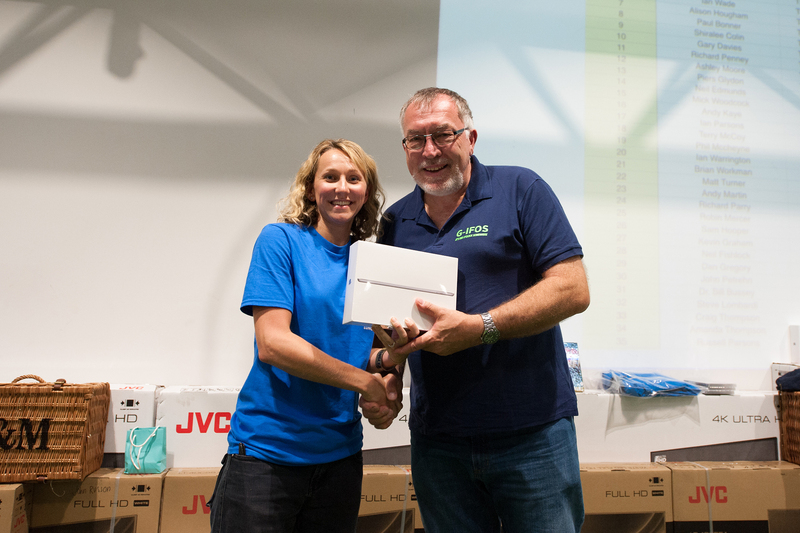 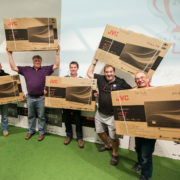 Congratulations to Paul Bonner who not only finished second in the whole competition but won this incredible prize! 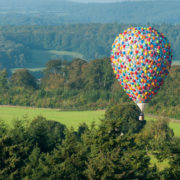 Paul was completely stunned and said that he always had wanted to go but just never got round to it. 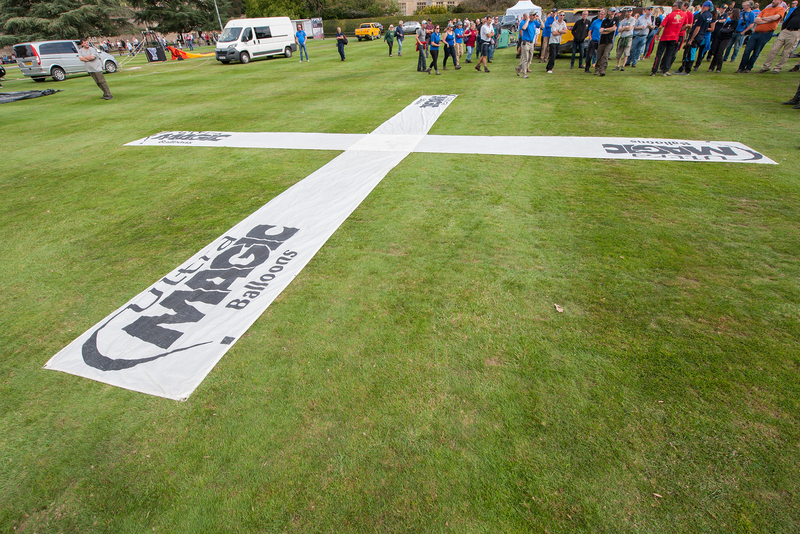 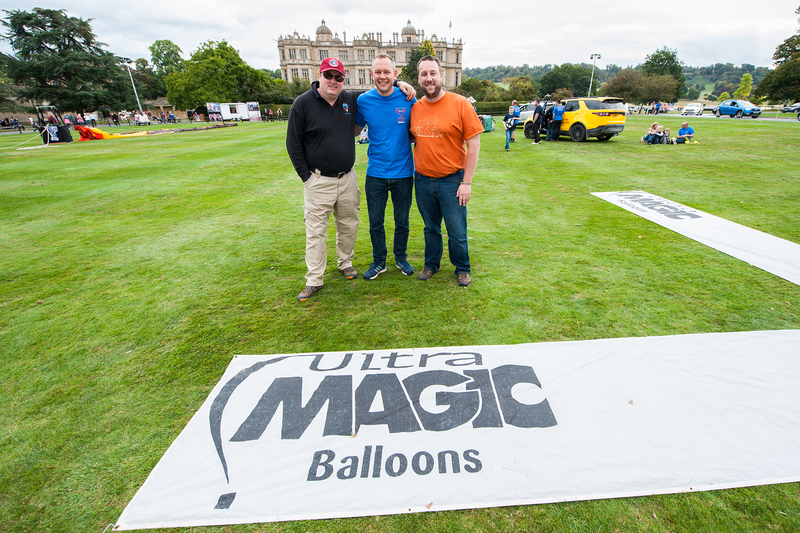 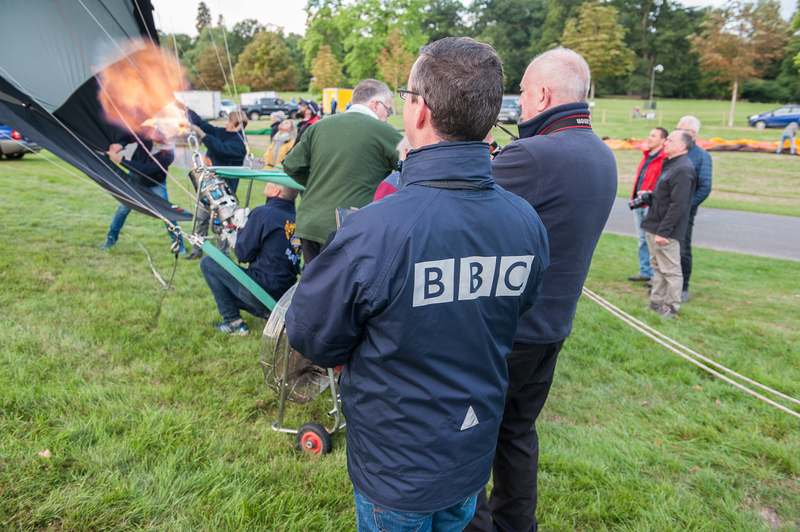 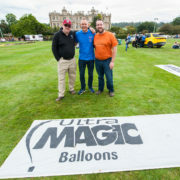 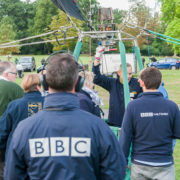 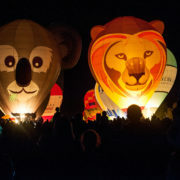 So in 2019, Paul plus all three of his Exclusive Cup crew will head off to New Mexico, USA for all 9 days of the world’s most prestigious ballooning spectacle. 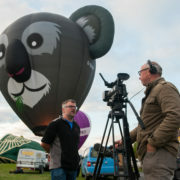 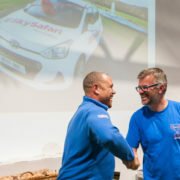 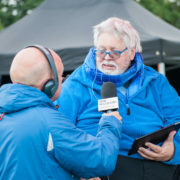 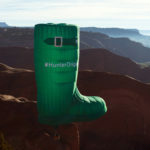 This prize includes flights, accommodation, hire truck, balloon rental, entry fee, pilot jacket and is worth around £9,000. 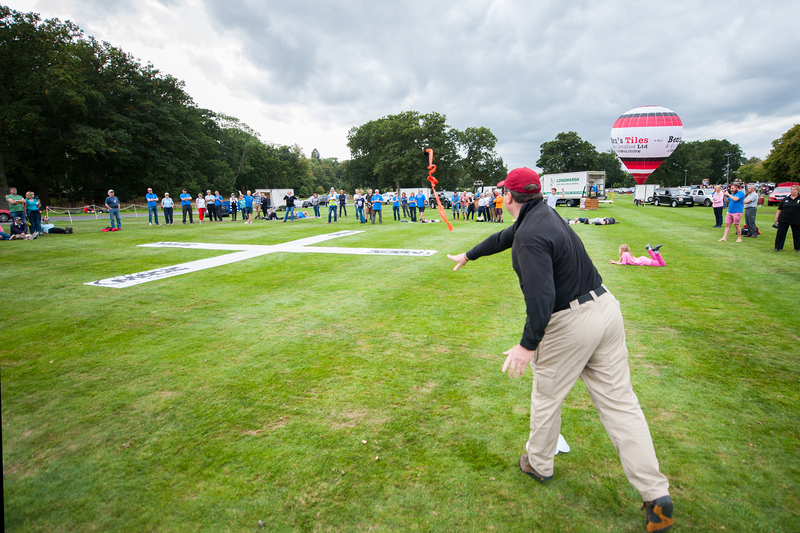 We would like to say a huge Thank You to all of the pilots and crews who came from around the world to join our event. 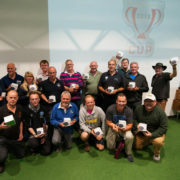 We are overwhelmed with the help, support and messages of thanks and congratulations we have received from around the globe. 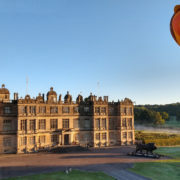 Roll on 2019!